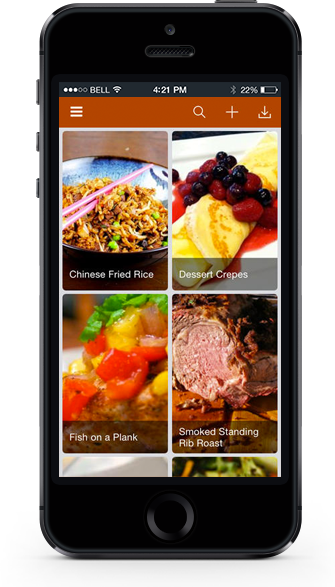 Chewy is a simple to use app for creating beautiful looking recipes. 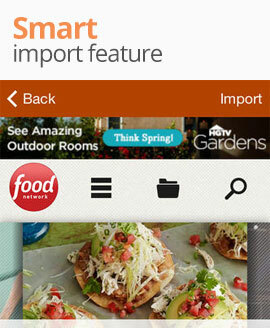 You can choose to import them from popular recipe websites or create your very own from scratch. 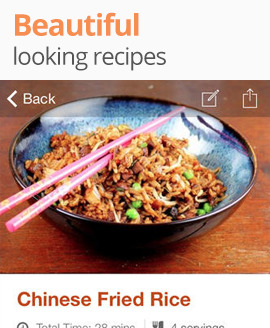 Browse popular recipe websites for your favourite recipe and save it to Chewy with ease. 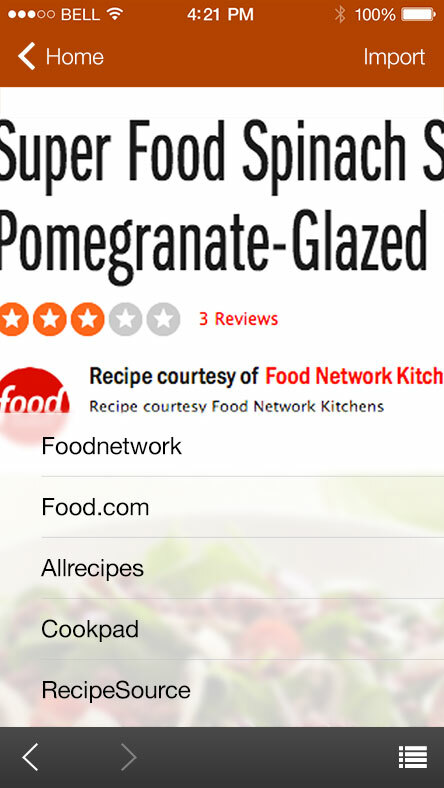 Did you just invented an award winning dish in your kitchen? Add it to Chewy. 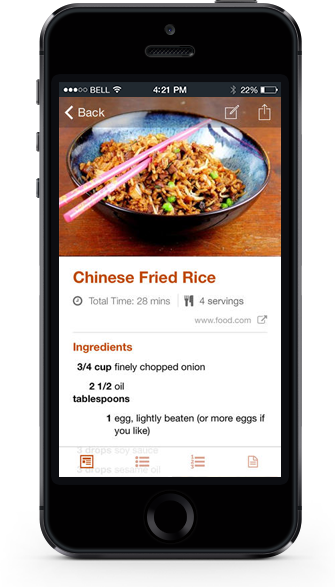 Easily tweak the recipes you’ve imported to customize them to your own liking. 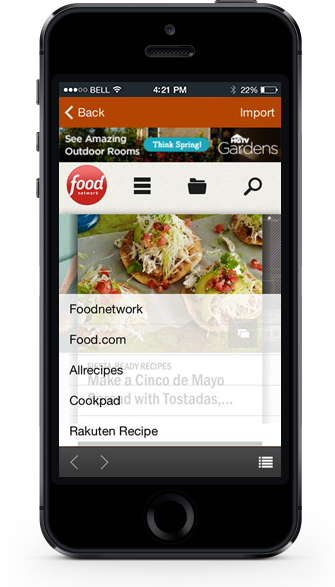 Use the back and next arrows to navigate while browsing the recipe pages. 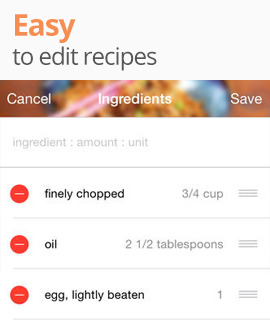 When you've found your favorite recipe. Simple tap import to add it to your collection. 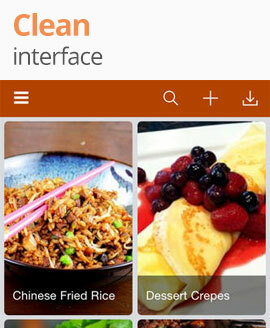 Toggle the list of popular food recipe websites. 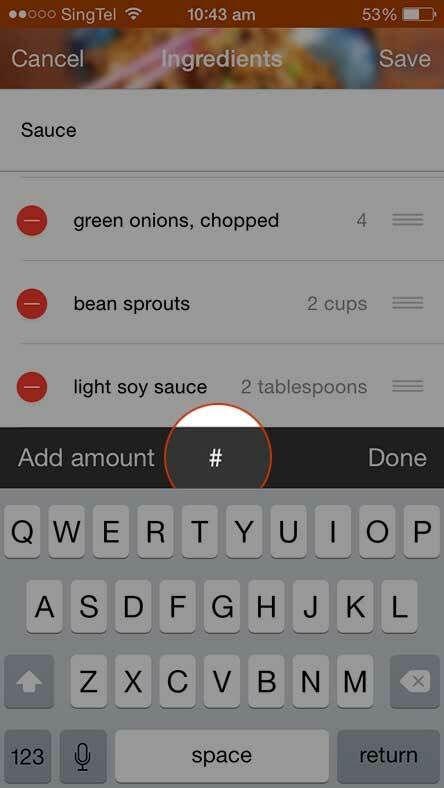 To add an ingredient, input the ingredient, then tap on 'Add Amount', followed by 'Add Unit'. 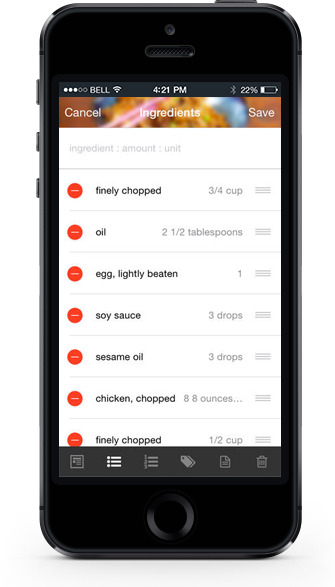 To save an ingredient, tap on 'Done' after entering the ingredient, amount and unit. 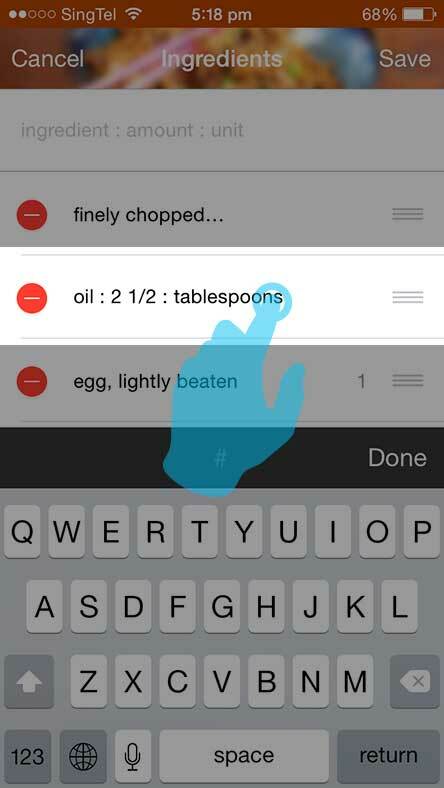 While in Edit mode, tap and hold on an ingredient to edit. 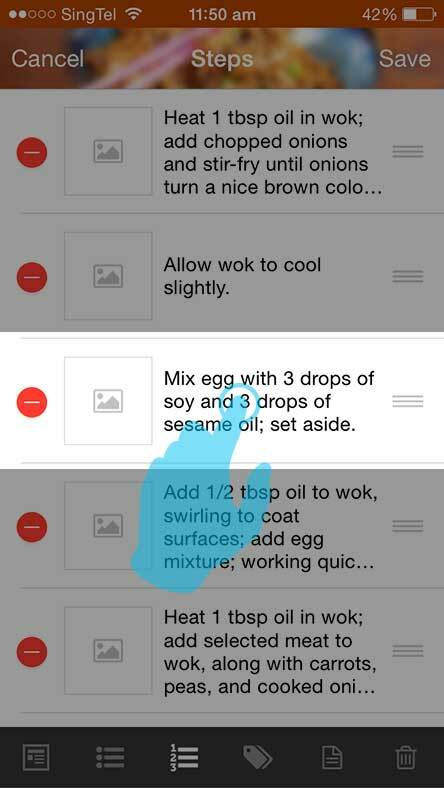 Enter a title for the section (e.g - Sauce) in the ingredient field, then choose the # to set it as a title. 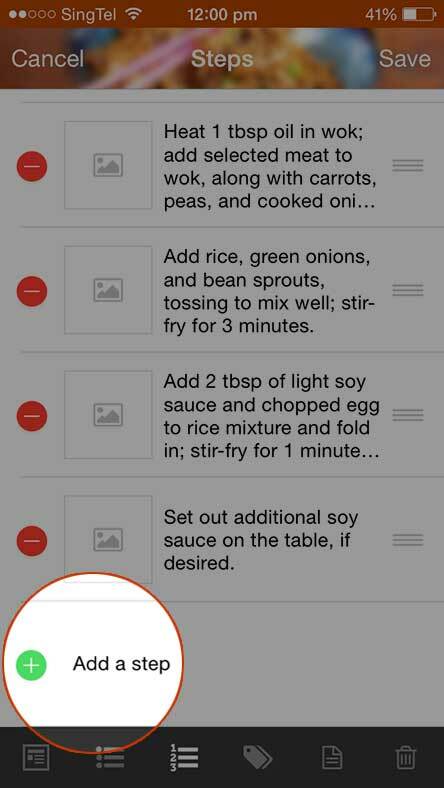 Drag existing ingredients under the title to include into the section. 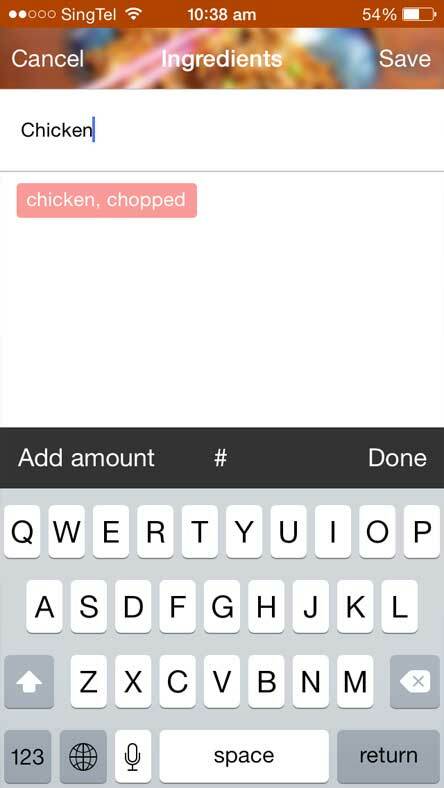 To add a step, tap on 'Add a step'. 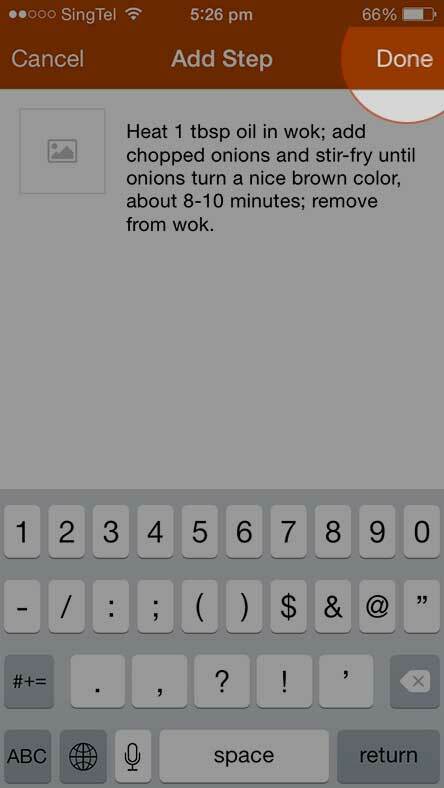 To save a step, input the step and an optional photo, then select 'Done' to save the step. 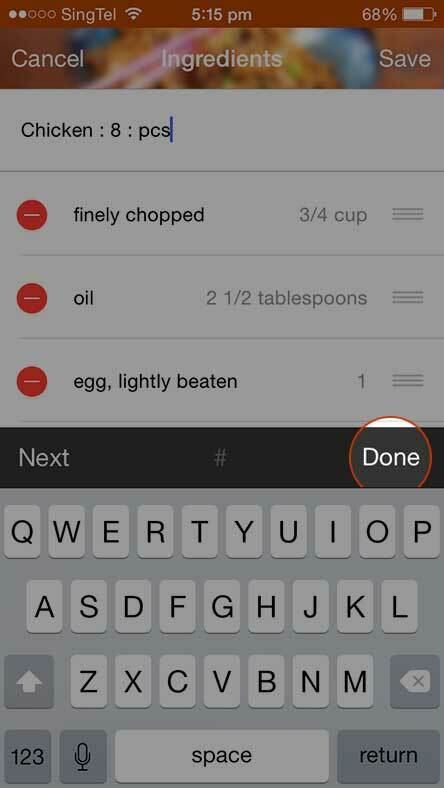 While in Edit mode, tap once on a step to edit. © Trio Sky. All rights reserved.